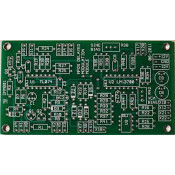 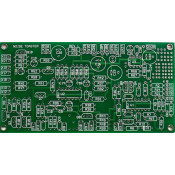 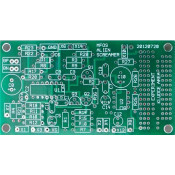 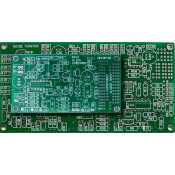 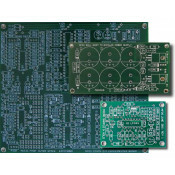 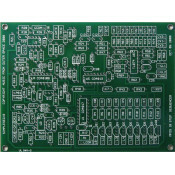 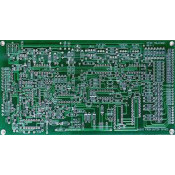 mfos vcoproject page: mfos vco..
view projectPCB (Part# PCBMFNTSTNONE01)Size: 5.2 x 2.7 in. 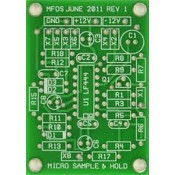 (MFOS sells brand new.. The 2N5457 N-Channel JFET transistor is used in several of the MFOS projects. 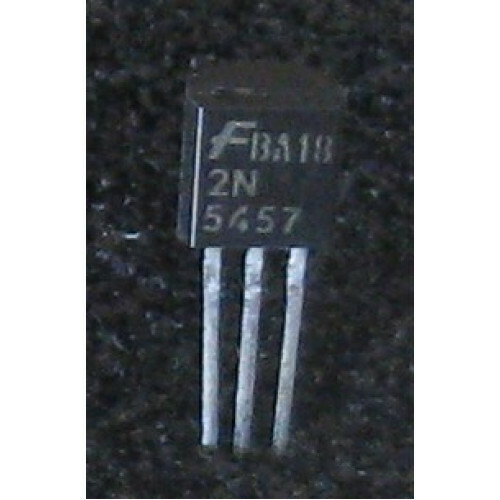 See the 2N5457 data sheet for complete specs. 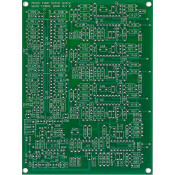 SALE OF THIS ITEM IS FINAL AND NON-RETURNABLE. 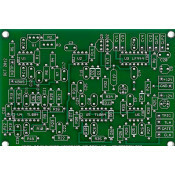 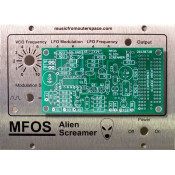 MFOS Minicontrollerproduct page here: minicontrollercontent courtesy of Ray WilsonThis is an in..
view projectPCB and Alien Screamer PCB (Part# NOISETOASTALIENS)Size: (NT) 5.2 x.. 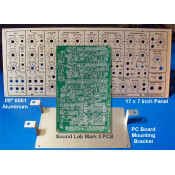 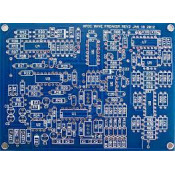 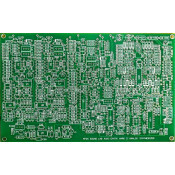 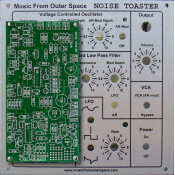 NOISE TOASTER view projectPCB and Face Plate (Part# BNDMFNTST..
Synth-DIY Experimenter Board view projectPCB Combo Pack (Part#&nbs..